This domain has been registered on behalf of one of our clients. 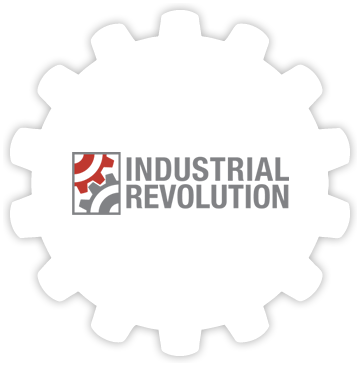 To get your own custom domain call Industrial Revolution on 086 111 4948. We also create great looking websites should you be interested.